I hope you are doing great in health. I am (Your name) the youth president of (Club Name). Sir, I am writing this letter to you so that I can inform you about the sports meet. (Describe in your own words). The youth club of the village is organizing a sports meet but the issue is that we want to organize a big function but we don’t have enough money to organize the event, so it would be so much kind if you give us some donations for this we will be so much thankful to you. (Explain the actual cause and situation). It would be great if you give me the money this month so that we can do our preparations well for the event. (Describe your requirements). Hope you will not refuse our demand. I hope this letter receives you in good health. I have recently learned that (Bank/IInstitute name) is looking for teams to sponsor this year. (Describe in your own words). I would like to submit this letter as a formal application to request that you sponsor the (Club Name) Youth Soccer Team. This team has done very well in the past and they are well-recognized statewide. 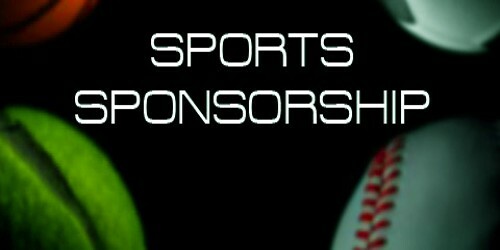 I believe that sponsoring our team is a good investment. (Describe your requirements). Our team does very well; having the logo of (Bank/Institute name) on the player’s shirts’ will have you well-recognized.